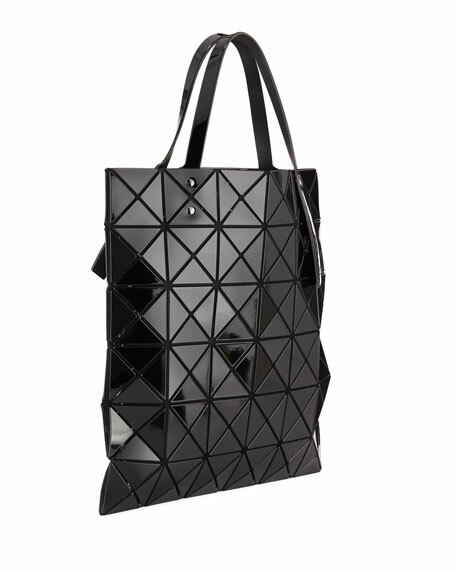 Bao Bao Issey Miyake "Lucent" faux-leather (PVC) tote bag. 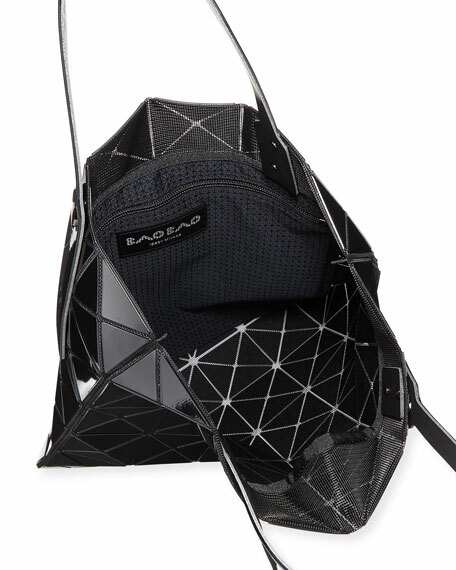 Adjustable tote handles , 7" drop. 13.4"H x 13.4"W; weighs approx. 14 oz.